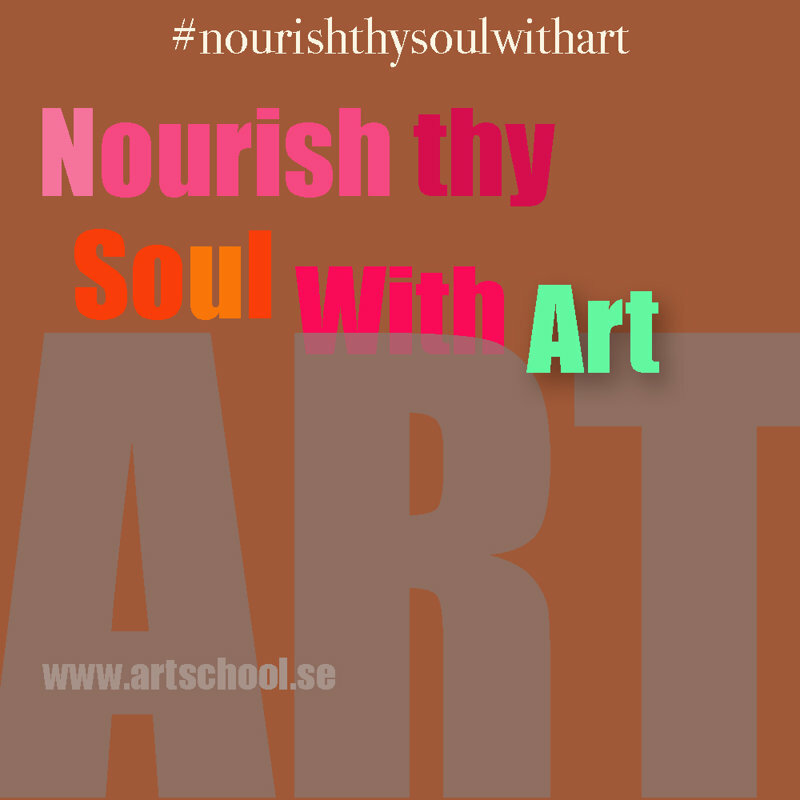 My mission is to nourish our souls through art. This is wether it is being my own art or someone else’s. Now there are numbers of definitions of what art is, you say. I am not going to bother figuring out what everybody else is thinking here, but briefly I will evolve my own understanding and experience of art. For me art is deeply connected with beauty. But – though it may sound strange – the beauty is not mainly what we see; beauty is about harmony and love! It is a feast for the eyes, offering a sanctuary for our souls in a busy world. Art is timeless. The experience of art may even, when it reaches its’ peak, connect us with our Creator.